Do you always dread it when you're faced with a bunker shot? 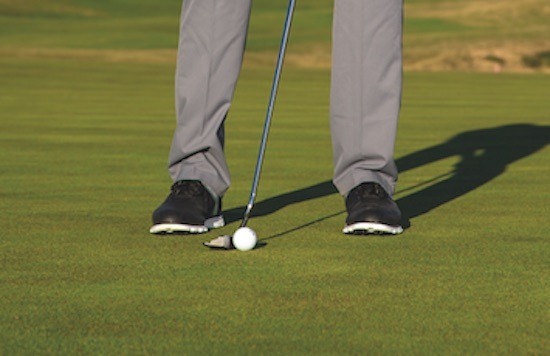 Is your game from the sand not up scratch? Don't worry, European Tour star Nicolas Colsaerts is here to help. 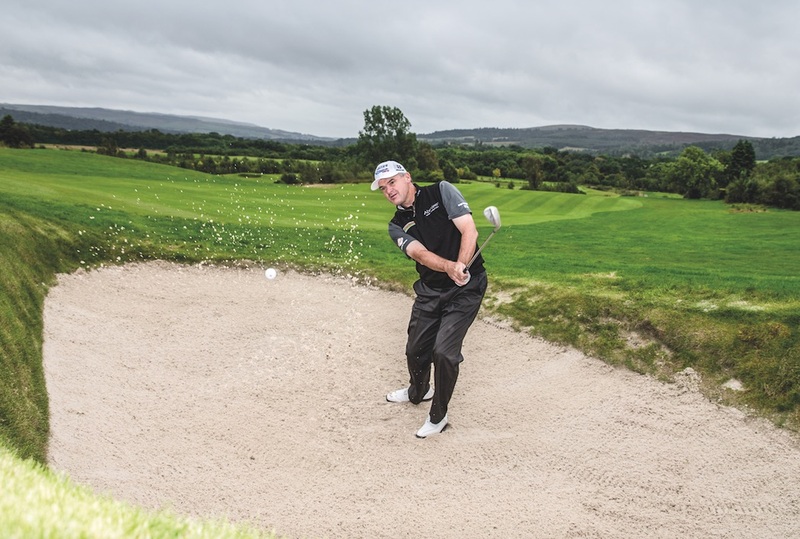 Shot on site at Callaway's Kings of Distance, the big-hitting Belgian explains three different types of bunker shot that amateurs may be faced with and says how they should approach each one. Originally published on bunkered on Mon, 17 Jul 2017 11:11:31 +0000.